We would welcome any funding, however small, that you are able to provide. We are also open to gifts in kind, such as costumes etc. Our NPO number is 097-138 NPO. 2. Donate now via PayFast.co.za. Just click on the link below and you can donate to us immediately! 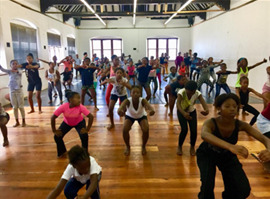 Remember R100 will keep our bank account open for a month, or pay transport for 5 children to and from a performance, or pay for half a costume for a performance.